On 24th July 1911, the Yale archaeologist and intrepid explorer Hiram Bingham III caught his first glimpse of the remote Inca citadel of Machu Picchu during an expedition to find the lost city of Vilcabamba, the last refuge of the beleaguered Inca Empire. 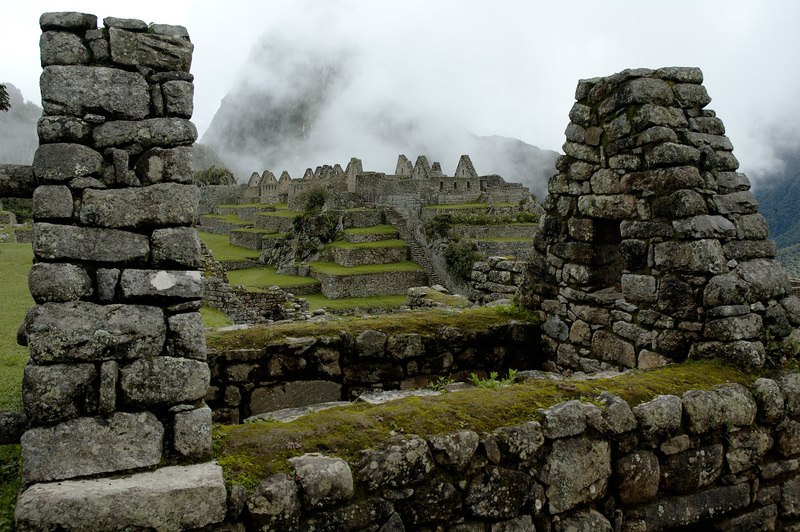 Although it’s now thought that the site had been visited (and plundered) by others before him, Bingham is credited with bringing Machu Picchu to the world’s attention. Over the years that followed, however, thousands of artefacts excavated at the site were smuggled out of Peru, souring relations between the Peruvian government and Yale University for almost a century. Efforts have been taken in recent years to return the artefacts to their rightful home. 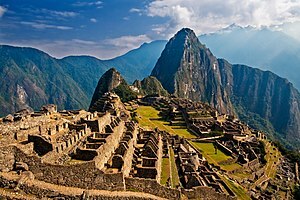 Despite the controversy surrounding the excavation of the site, the discovery (or rediscovery) of Machu Picchu remains one of the greatest archaeological discoveries of the twentieth century and has inspired generations of explorers and backpackers to embark on arduous treks along the Inca trail in order to experience the sense of wonder that Bingham no doubt felt when he first laid eyes on this majestic landscape. Unfortunately, Machu Picchu’s fame is proving to be its undoing as mass tourism has begun to take its toll on the centuries-old stone structures, prompting the Peruvian government to limit visitor numbers to just 2,500 visitors per day. How Peru will strike a balance between the economic benefits of tourism and the protection of this cultural treasure remains to be seen. Author’s note: This blog post was adapted from a post I originally wrote for my now-defunct blog, The Amateur Archaeologist. Vilcabamba, the lost Inca city that made an appearance in the very first Tomb Raider game and in Tomb Raider: Anniversary a decade later, will be dealt with in a future blog post.